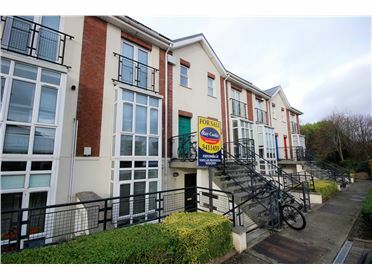 RAY COOKE LETTINGS are delighted to present this stunning two bedroom apartment to the letting market conveniently situated on the popular Raglan Road. 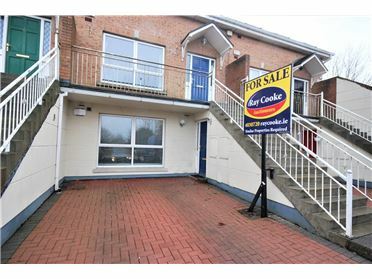 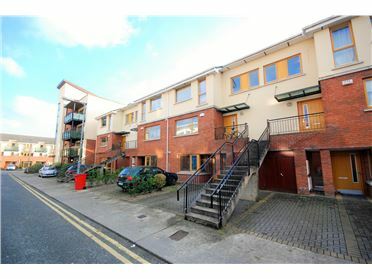 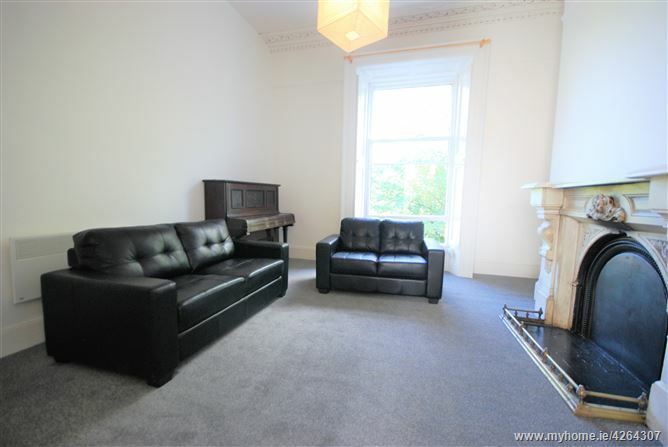 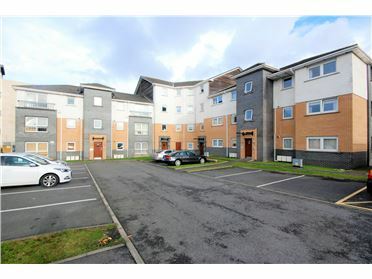 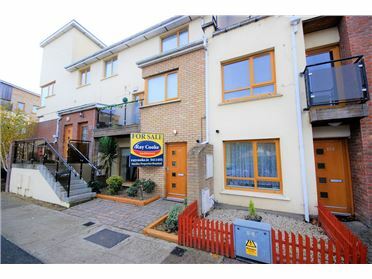 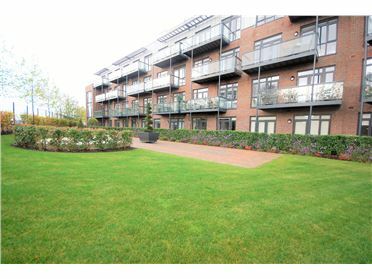 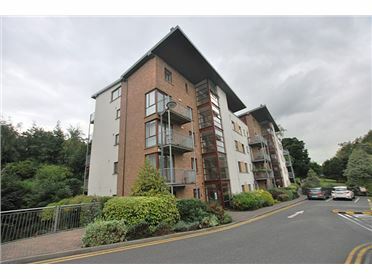 This superb two bedroom apartment, which is located on one of the most renowned and prestigious areas in Dublin 4, offers bright accommodation and comprises of an entrance hall, spacious living room, fully fitted kitchen and dining area, two double bedrooms and a main bathroom with an electric shower. 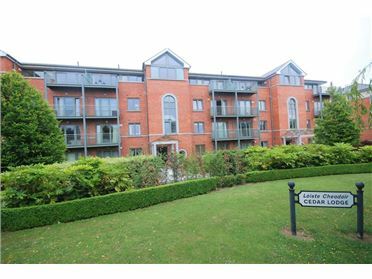 Raglan Road is an attractive tree lined road close to Baggot Street which has ample shops, bars and restaurants. 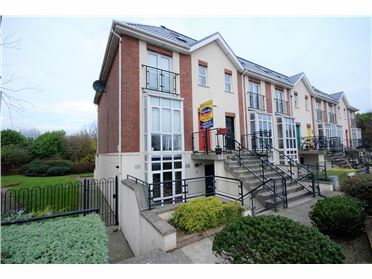 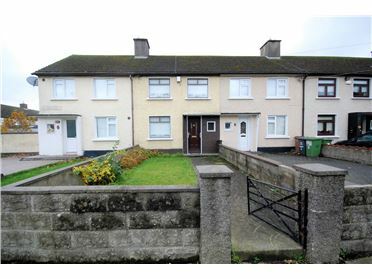 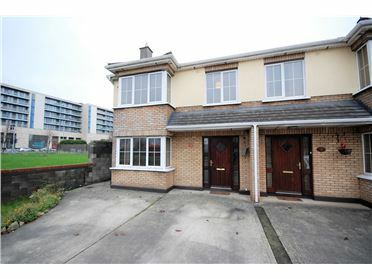 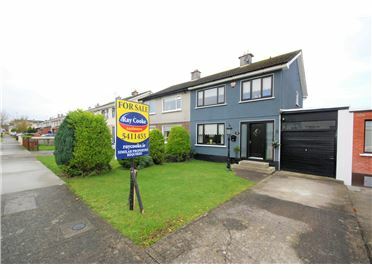 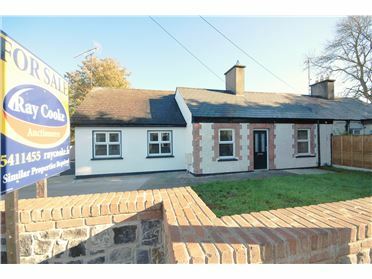 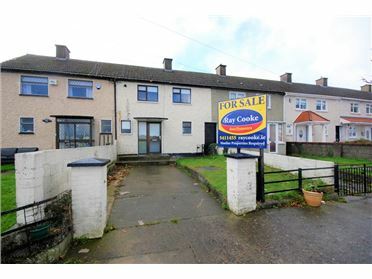 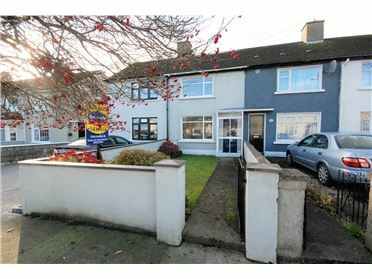 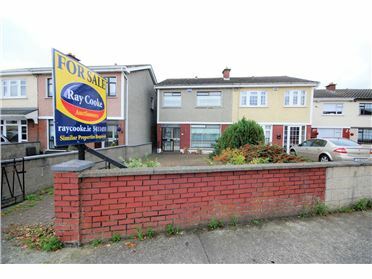 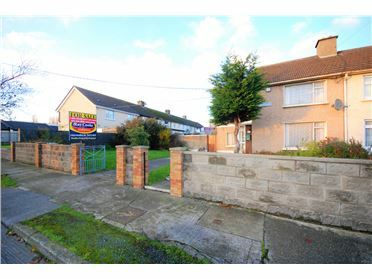 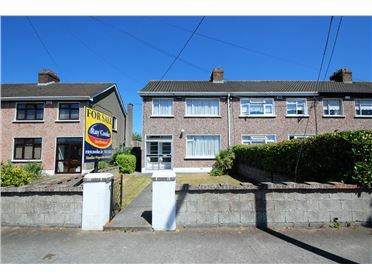 The property is situated close to Aviva Stadium, numerous local hotels, the RDS. 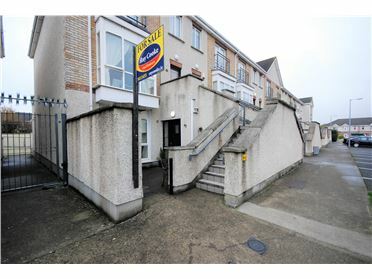 The area is well serviced by public transport, UCD, Trinity, Royal College of Surgeons and various primary and secondary schools and the Silicon Docks.